Habitación amplia y luminosa, con 1 cama king size, una vista panorámica sobre las montañas, con un escritorio, un balcón. 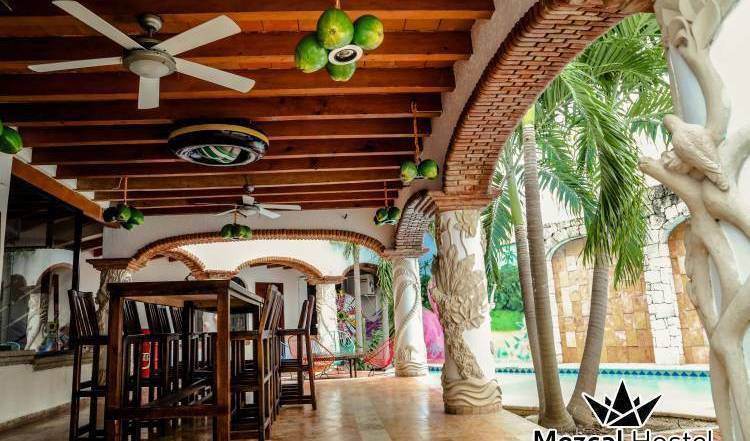 The best hostel in Cancun, Clean, Fun, Social and with a swimming pool! 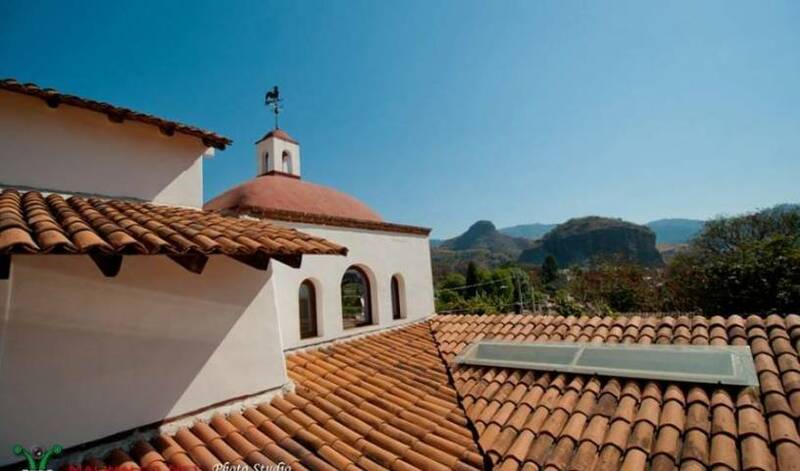 Free full breakfast, free internet and WIFI, laundry service and a wonderfull place!!! You wont regret ii!!! Come and Visit! Welcome! Excellent location, friendly atmosphere, Run by the owners. 2 bedroom, private bathroom, T. V.-cable. fridge. 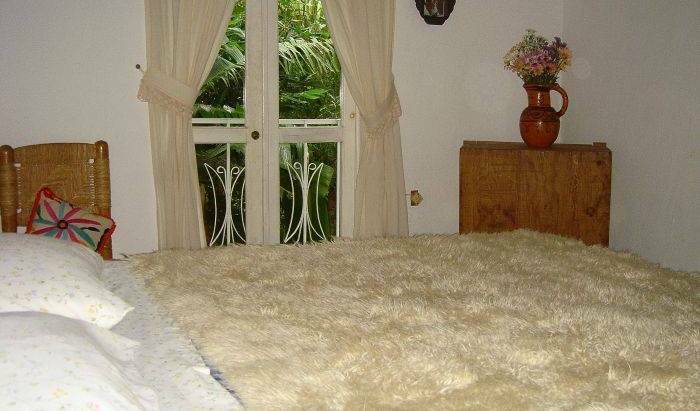 3 single beds, private bathroom, fridge. Rio Lerma# 130, Colonia Cuauthtemoc. Open to all travellers. 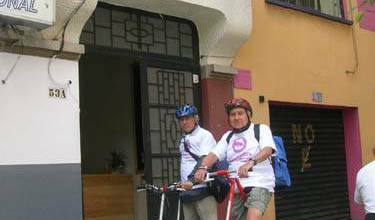 Come and enjoy the great city without spending much and feel safe in a clean place close to Reforma . 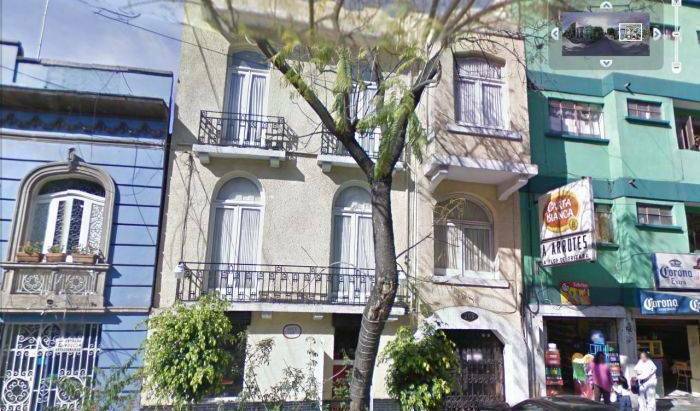 Bed and Breakfast Mexico is located on one of the most touristy areas of Mexico City, called Zona Rosa-Roma-Condesa .. 2 nights required. 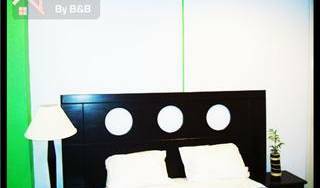 Its nicely decorated with vibrant color, LCD TV with cable, big rooms with a big window, closet and its own bathroom. THE BEST HOSTEL IN MEXICO IN 2005!! AND 2ND IN NORTH AMERICA!!! 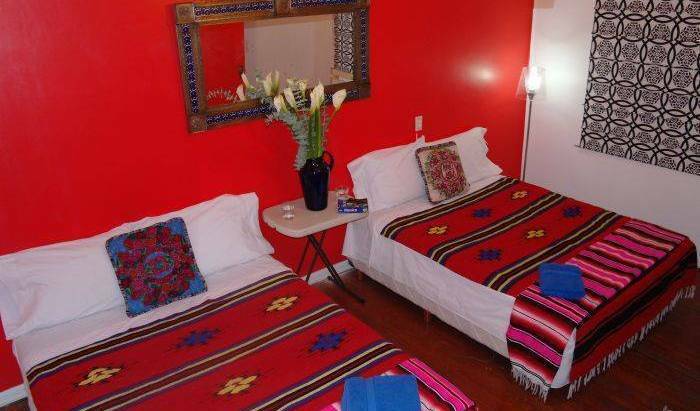 Great Private rooms and small dorms all ensuited in the heart of Downtown Mexico City. 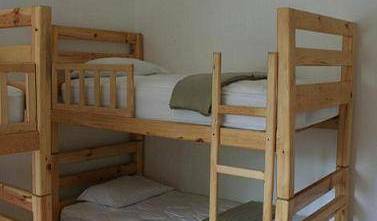 Enjoy the new hostel of the family of Hostel Amigo, where you can find a fun, clean, safe and enjoyable place to make your trip to Mexico one of the best of your life.